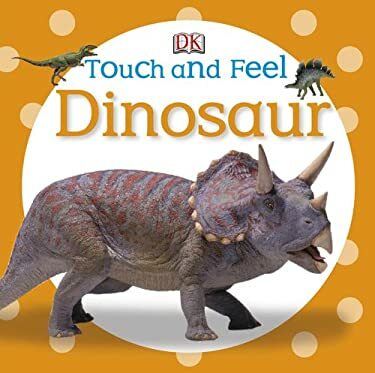 With a sparkling new look, these bestselling DK classic preschool board books are sure to become favorites for a whole new generation of young readers. Babies and toddlers will be drawn to the captivating, tactile pages, and will want to touch, feel, and explore every spread. Full color.